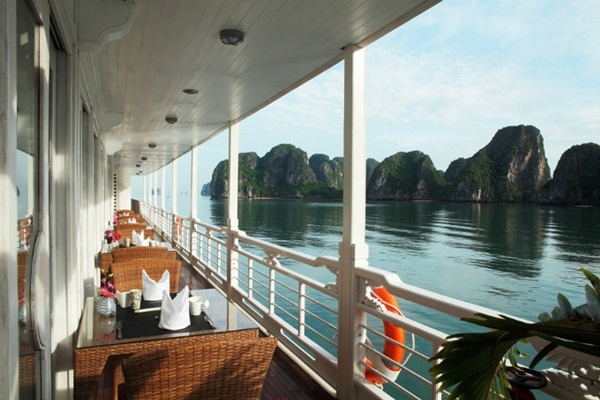 An overnight cruise is the most popular way to experience Halong Bay. A mid-end trip will only ask for around $125 USD while a luxury experience will set you back at least $155 per night. The weather itself can turn your trip into not only a sweet dream but also a bitter nightmare – but that truly is down to the gods. On sunny days, caving, swimming, kayaking and going fishing are some aquatic activities you can have a chance to enjoy on Halong Bay cruises. From that standpoint, from October to April is the ideal time to visit Halong Bay, or you can find a break to get in by monitoring the weather forecast. 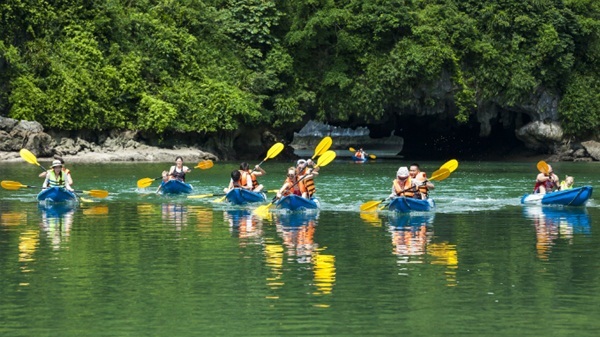 Providing visitors with the opportunity to paddle through natural and man-made sites, kayaking is the best do-it-yourself way to take in the magnificent charm of Halong. Sunbathing and swimming on the beaches of Tra Gioi, Ba Cua and Tuan Chau are the best option for those who prefer a more nature-based experience. 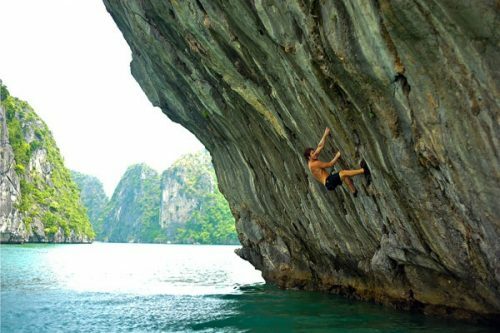 For water-based activities, the perfect backdrop is the amazing scenery of sheer cliffs. 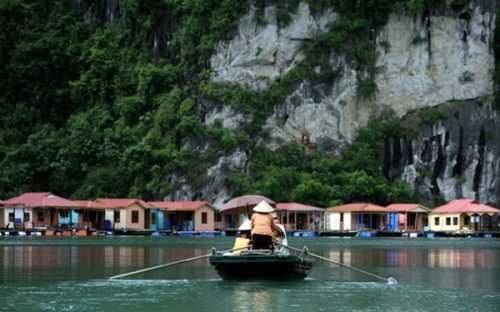 On a Ha Long tour, you can also take in floating fishing villages. 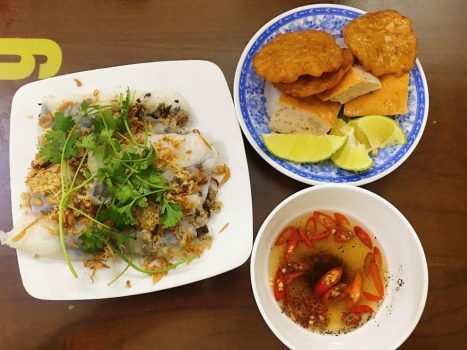 to experience the oceanic communities made familiar to most through Kevin Costner’s “Waterworld”, Cong Dam, Cua Van, Vung Vieng and Ba Hang all give visitors the chance. 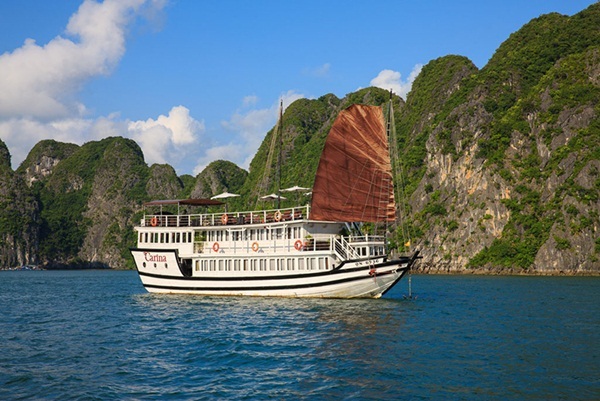 Tours of caves such as Sung Sot, Thien Cung and Dau Go are also included in Halong Bay cruises. Dazzle with their magical world of stalagmites and stalactites coming in multiple shapes and sizes, these natural artworks are well worth discovering. For adventurous gourmets, cave dining is also a diverse selection. For birthday parties, wedding anniversaries and conferences as well as honeymoons, the experience is also available. 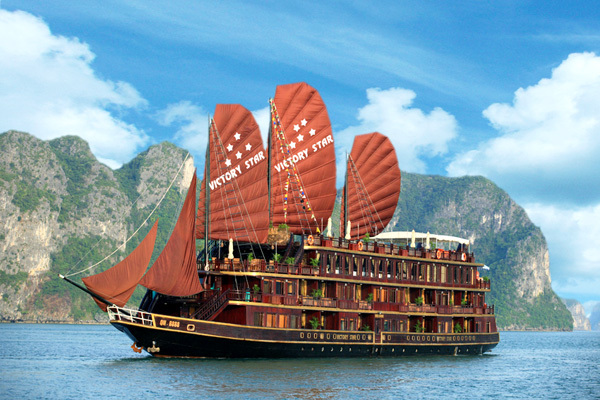 Now, you can enjoy hundreds of cruises in Halong Bay with diverse services and styles. 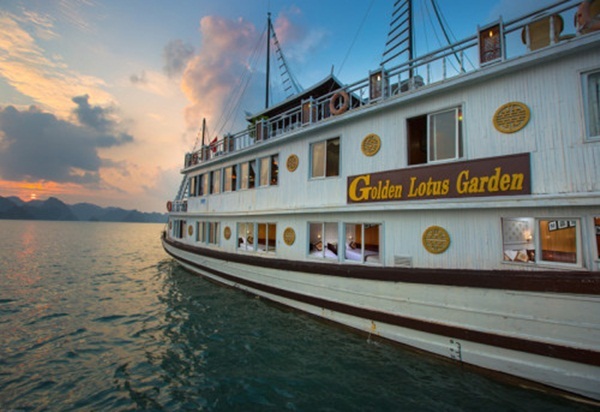 Aclass, Golden Lotus Garden; Huong Hai; Phoenix; V’spirit and Oriental Sails; are some of the most outstanding fleets on line 3 * Best prestige and quality. 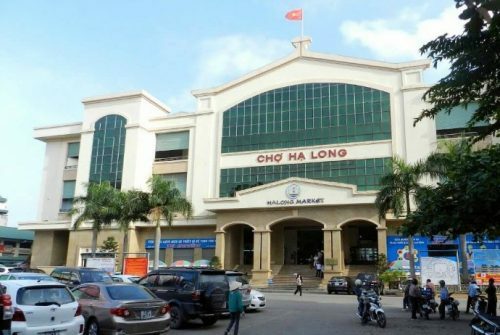 Only for summer, reference price often ranges from: 2.0 million to 2.3 million VND per adult and the price is much high in winter.